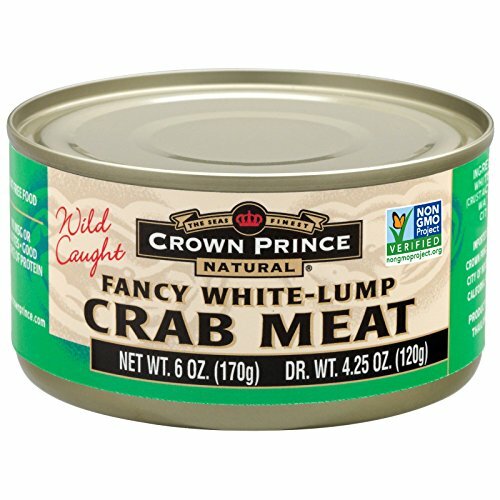 Lump crab meat is available to buy online for immediate shipment to your home. Now you can enjoy delicious lump crab meat without the fuss of having to crack the shells. Lump crab meat is perfect for quick meals and salads. 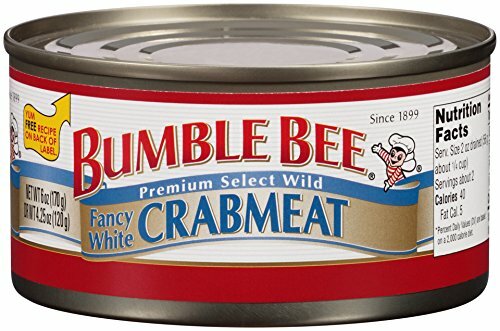 Clicking the buttons below will open a new window on Amazon with the full description of the crab meat for sale. 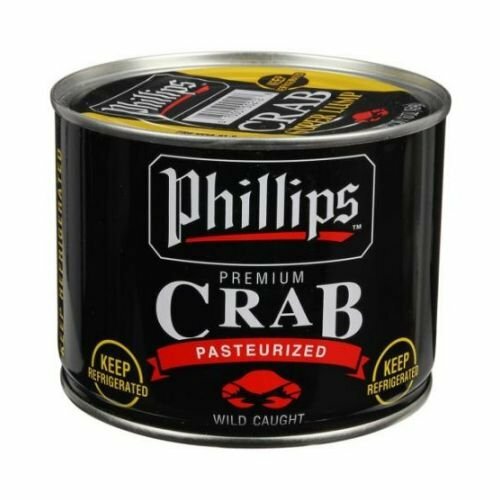 Phillips Foods Super Lump Crab Meat, 1 Pound -- 6 per case. 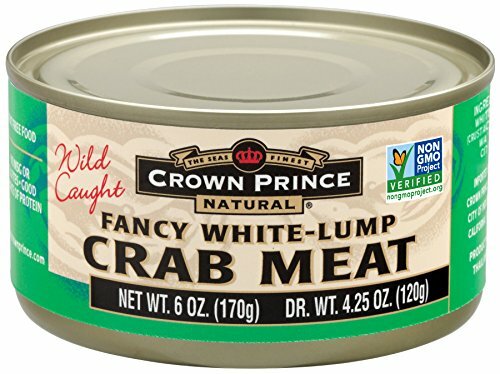 Phillips Foods Super Lump Crab Meat, 1 Pound -- 6 per case. 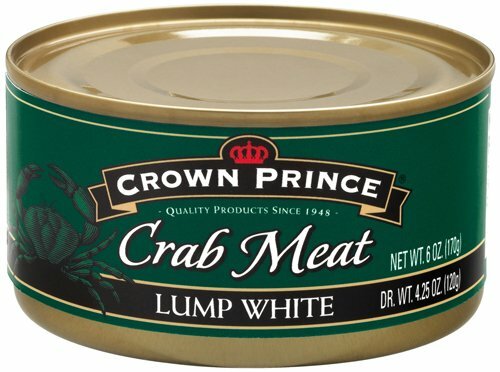 Super Lump is composed mostly of broken jumbo lumps and smaller whole lumps of crab meat. These lumps are then blended with Special grade crab meat to create a versatile consistent product for a variety of presentation needs.